Our bodies rely on cholesterol for everyday function. But did you know that 80% of cholesterol is passed down genetically? That means it’s crucial to be careful and mindful of our diets to maximize them for the appropriate levels of cholesterol for the 20% we can control, to help avoid heart and other problems associated with poor cholesterol levels. We all need cholesterol in order to live, but as is the same as anything, you can have too much of a good thing. Cholesterol plays an important role in the body, including building new cells and creating hormones. Most of our cholesterol is produced naturally, about 80%, in fact. But that crucial 20% comes from the things we choose to put in our bodies as food. And it can get into our bodies through anything from fish to steak to cheese. Some of which are high in transfats, and others more saturated fats. Foods high in sugar are also high in transfats. But high cholesterol can be very serious. High cholesterol increases risk of heart problems, including heart disease and heart attacks. 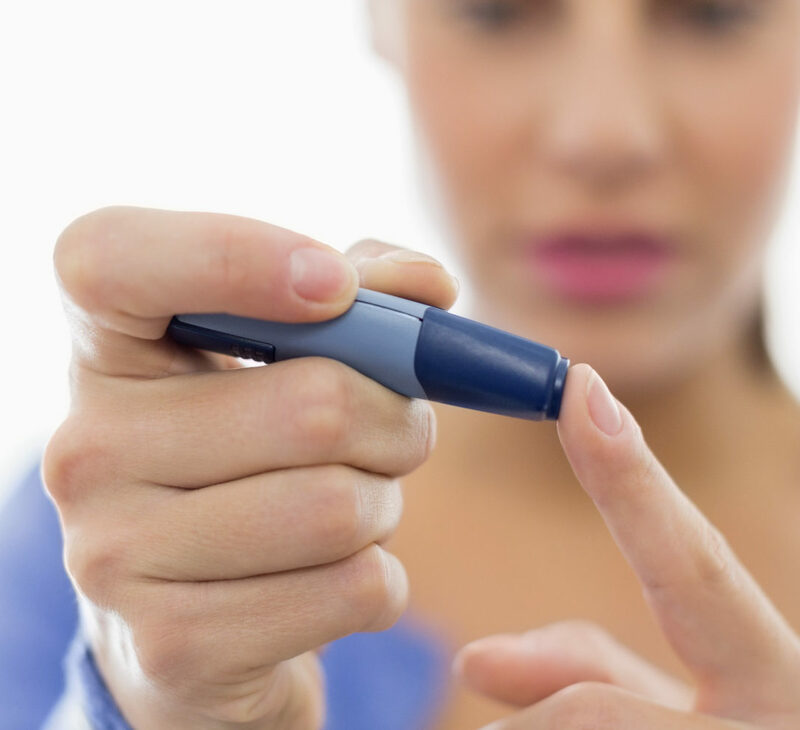 You can turn to medications for help in improving cholesterol levels. But it’s recommended that you first make simple lifestyle changes to improve your cholesterol. Your risk of heart disease is not as much controlled by the amount of cholesterol in the blood as much as it is the kind of cholesterol you have in the blood. 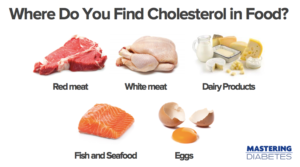 You want to have more “Good” cholesterol, and less of the “Bad” cholesterols. It’s not just the foods you eat that determine whether you have cholesterol problems or not. Most problems with cholesterol are passed down through genetics. Some families are blessed with low total cholesterol or high levels of HDL (“good cholesterol”), regardless of diet or lifestyle. 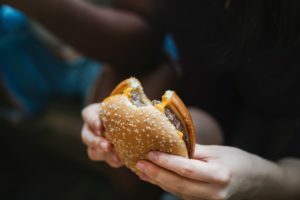 Stress, in particular, can raise blood cholesterol levels, having the double trouble of stress eating, which may result in increased cholesterol intake. 1.If your cholesterol problems are caused by deficiencies due to the medications you’re taking, you can try SolutionsRX problems to restore the cholesterol and other vital nutrients cause by the medications you’re taking. 2. Weight Loss and Diet: much of what we discussed above comes down to our lifestyle and what we eat. Exercising more, and watching what we eat, are the first line of defense against cholesterol problems. 3. Eat more weigh protein: found in everyday dairy products, whey protein may account for much of the benefit we receive from dairy products. Research demonstrates that whey protein, added as a supplement to your diet, can lower both LDL cholesterol and total cholesterol, in addition to showing benefits to blood pressure. 4. Quit smoking: We all know that smoking is bad for us, but we may not realize the effect it has on our cholesterol levels. When you quit smoking, not only do you improve HDL, or “good” cholesterol levels, but smoking cessation may also lower LDL levels. Smoking is associated to higher cholesterol levels, and it also plays a role in the formation of LDL. In particular, we call this type of cholesterol oxidized LDL, which it’s can lead to atherosclerosis, among other problems. What’s more, as soon as you quit smoking, bad cholesterol levels start to increase immediately, some research showing it can reverse the effects smoking had on your cholesterol level in just 90 days. 5. Add Cholesterade to your diet: High soluble fiber, according to recent research, is linked to lower LDL cholesterol. 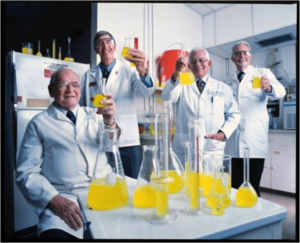 Created by the late Dr. Robert Cade, the creator of Gatorade®, Cholesterade is an excellent source of dietary fiber that both promotes pro-biotic function helping over all gut health, in addition to aiding digestion and curbing appetite, safely promoting weight management. 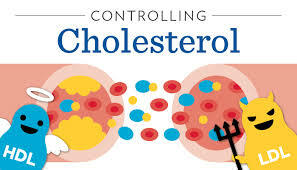 Cholesterade offers a natural, tasty and cost-effective solution to help meet NIH requirements for therapeutic lifestyles changes for non-drug intervention actions we can take to lower cholesterol before consideration of statin interventions. 6. Eat more oats, barley, whole grains, beans, eggplant, okra, nuts, use vegetable oil nd plenty of fruit to lower LDL, bad cholesterol. These are natural foods that are shown to reduce LDL, and you should include them in your diet if the goal is to lower LDL. 7. Exercise more. Increase your physical activity in any way you can. It doesn’t need to be going to the gym, or following a strict diet, but it does mean being more mindful of how much fuel you put in your body and how much activity you need to undertake to offset that intake. Set a goal to go to the gym every other day; take a walk around your neighborhood in the morning; bike, either actual biking or stationary. Keeping active in the way of moderate physical activity is shown to increase HDL in your body. Live outside the Tampa Bay area? Don’t want to come into the pharmacy? No problem. With our SyncRx program, we’re happy to ship your medication directly to your doorstep for FREE using UPS Ground. Alternatively, we proudly to offer FREE local delivery of your medication on your SyncRx refill date. If you prefer face-to-face interaction, we’re conveniently located just five minutes from downtown Tampa. our advantage is simple: we care. 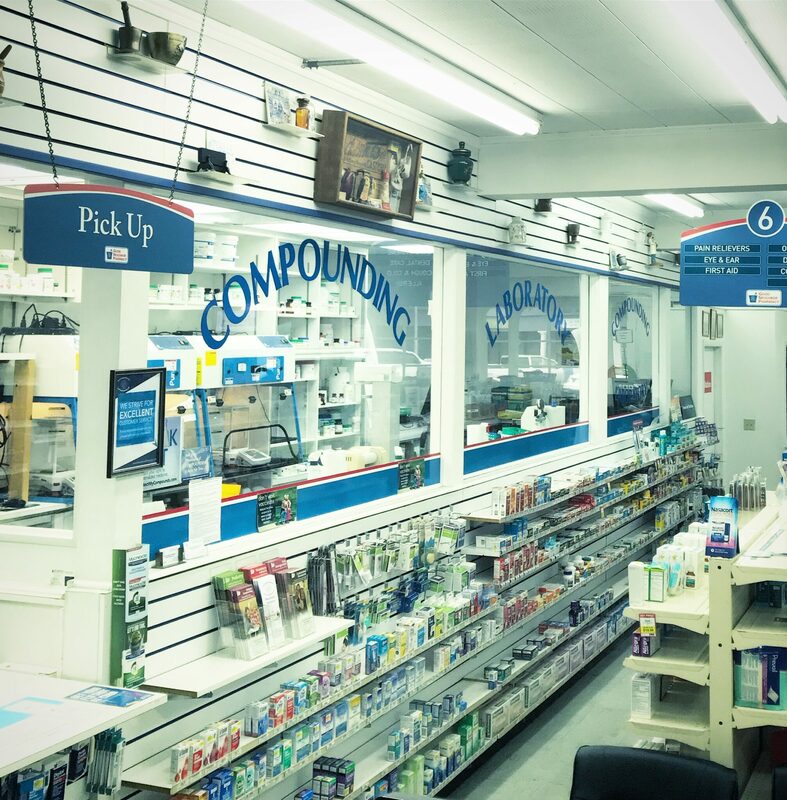 At Davis Islands Pharmacy, the longest established pharmacy in Tampa, we offer more than just prompt prescriptions at competitive prices. We may have been around since 1949, but that doesn’t mean we’re not ahead of the curve. Our technology infrastructure is constantly evolving to make life easier for our patients. 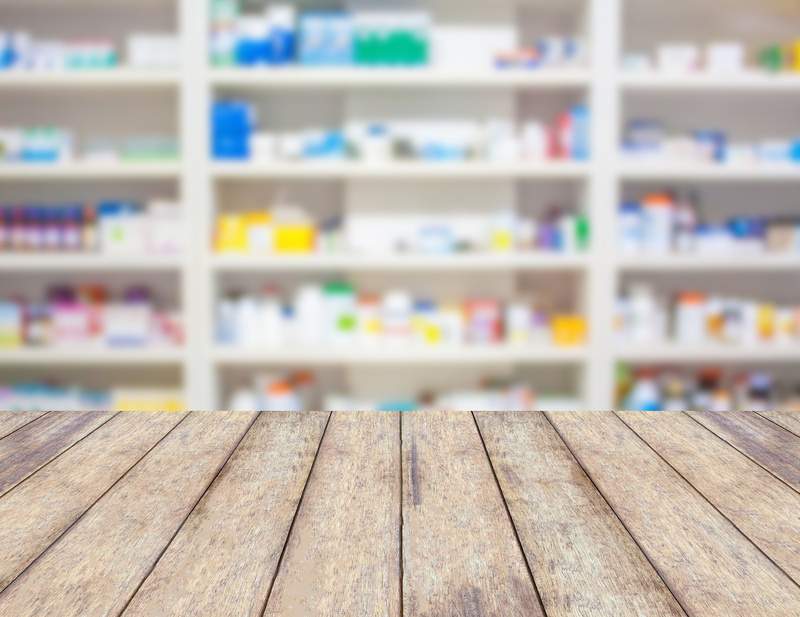 We continually monitor your prescriptions for cheaper prices, and we’ll ask you and your doctor if you’re eligible for generic, or less expensive forms, when perhaps a brand name was prescribed. 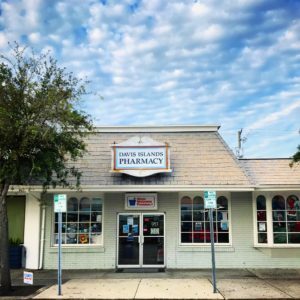 With Davis Islands Pharmacy, you’re more than just a prescription number. 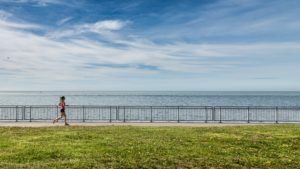 We pride ourselves on getting to know our customers and their needs, evident by the fact that we’ve been serving the Tampa community proudly since 1949. 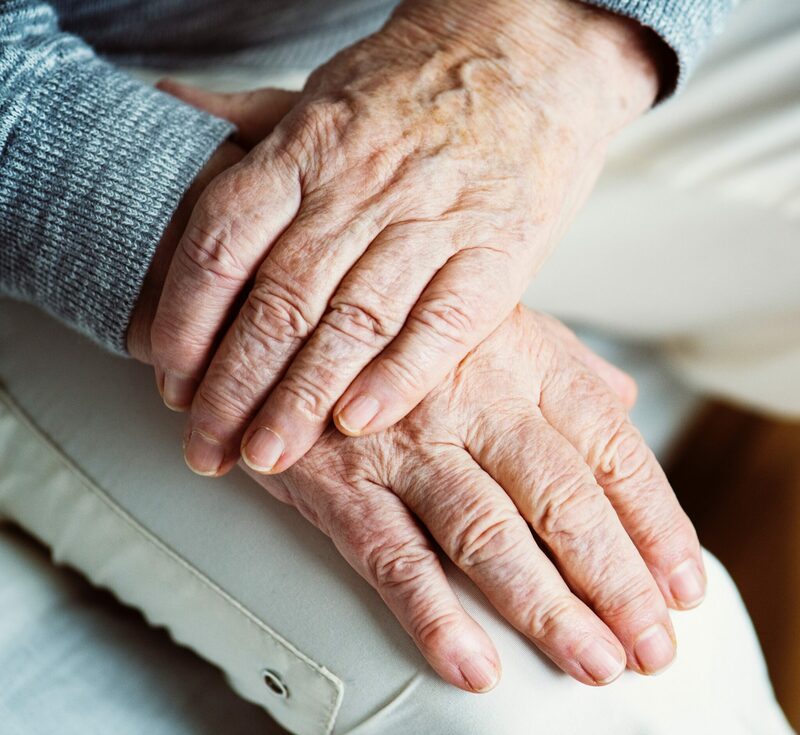 We care about your holistic well-being, and constantly strive to provide you with the education and assistance you need to help you live your life to the fullest. More questions about your cholesterol levels and what you can do? Call us at (813) 254-1888!